The summertime is the perfect time to start exploring your body in new ways, so I’m delighted to be offering a Saturday summer vinyasa workshop at Glow Yoga in Covent Garden this month. Taking place on Saturday 26th July from 3-5pm, the workshop will consist of a delicious 2 hour challenging flow, incorporating a variety of poses and sequences to give you the opportunity to delve even further into your already established yoga practice. With a focus on the breath, you’ll be able to challenge yourself physically, while at the same time exploring how time can help you strip down the outer layers of your body and mind to allow you to really melt into your practice. Even further than you imagined! We’ll be working on fun sequences with plenty of hip and heart openers to allow us to really embrace the fun of the practice. 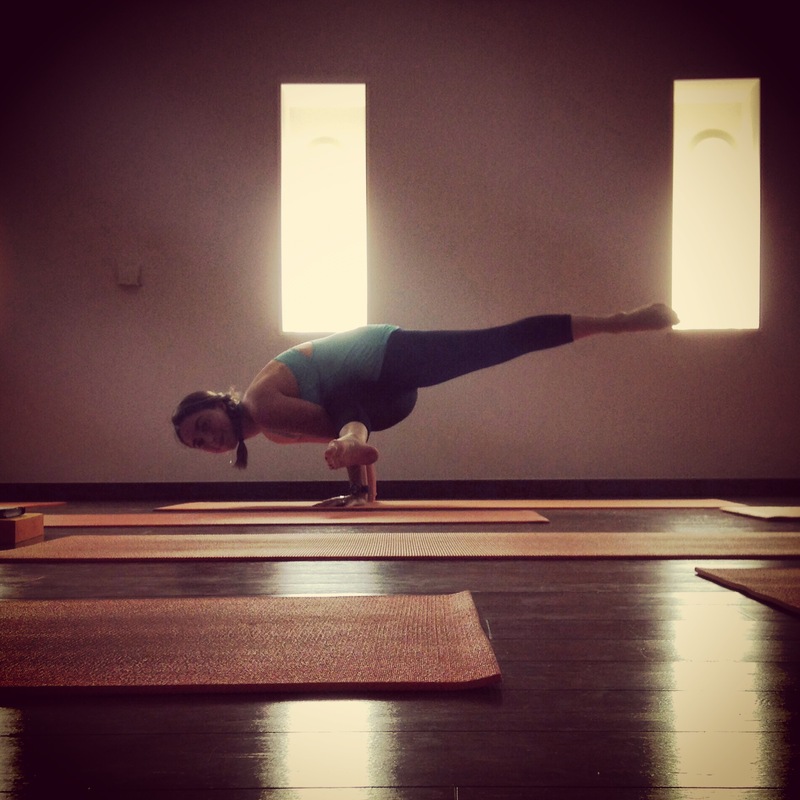 Expect to go upside down a little too and really explore the breakdown of a few arm balances in true workshop style. Once the physical practice is complete, we’ll relax and let the inner glow of satisfaction seep further into our hearts. Expect to finish happily exhausted and satisfyingly peaceful! This particular workshop is not suitable for beginners. You should be comfortable with a dynamic flow practice already. So come along, bring your friends, bring your smiles and bring your enthusiasm and let’s have some summer yoga fun! For more information see the Good Vibes website! Can’t wait to see you on the mat! I am so excited! Why? Because today I start a brand new Bliss Yoga class at Glow Yoga in Fitzrovia. I have long been a practitioner and teacher of restorative yoga having studied my Restorative Yoga Teacher Training with the fabulous Judith Hanson Lasater at Yogacampus a number of years ago. A more gentle, restorative approach is a must-have in my world. No matter whether you’re a vinyasa addict, a passionate ashtangi, a complete beginner, or even recovering from injury – this style of yoga has a place in your life. It’s a great place to start yoga, and a great place to evolve your practice if you’re generally into a more dynamic class. In truth, it wasn’t until I started doing regular restorative work that I really started to see my body opening and lengthening, and with that came the strength that I had lacked to do so many of the asanas that had previously evaded me in my stronger vinyasa practice. No, yoga absolutely isn’t just about the asanas but the ego has a mad way, right or wrong, of making you desire and lust after certain poses! 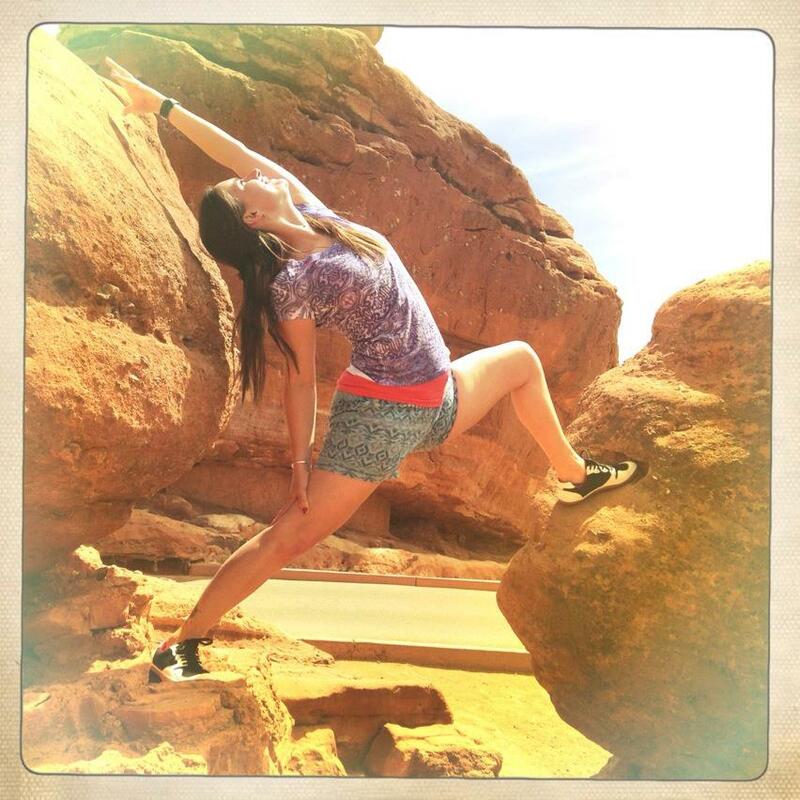 I used to do more and more vinyasa thinking it would get me there, but when I stopped trying so hard and embraced a balanced practice that included vinyasa AND restorative, all of a sudden – BOOM! – I finally found the strength I’d been chasing for so long. I wished I’d known about it years longer than I had, and I wish I’d embraced it sooner than I did! I’m happy to announce that as from this Friday, 4th April, I will be starting a new lunchtime Foundation class at the Fitzrovia studio of Glow Yoga at Good Vibes Studios. The Foundation classes are beginner and improver friendly and will give you a chance to get to grips with the ‘bread and butter’ poses of yoga. They are taught at a fluid but steady pace, designed to allow you to experience the poses and learn to adjust them to suit your body. I hasten to add that even as a seasoned yoga-goer I still get a lot out of going to classes of this level once fairly regularly. They’re a great addition to a regular dynamic practice and offer a great opportunity to get back to basics and really think about what you’re doing with your body through your physical yoga asana practice. The new class will run from 12.45pm – 1.35pm so it’s a perfect fit for your lunch break if you’re local, or a nice way to fill in a gap in your day if you don’t have a whole lot of time in your busy schedule. Ahhh Spring! Is there anything better after a long dark winter? On Saturday April 12th I will be teaching a Spring Detox workshop at Glow Yoga in Covent Garden – I’m totally excited about it since I love this time of year when the weather begins to get warmer and the days start to get a little longer. I always do a massive spring clean of my house and feel the same is needed of my body! Come and join me to embrace and welcome the warmer, lighter weather by investing some time in yourself with a spring yoga cleanse. Working on both the physical and mental aspects of yoga, the workshop will incorporate cleansing pranayama techniques with a detoxing, fire-building flow designed to tap into those deep-seated comfort zone areas and awaken the beast within! (yes, we all have one that’s gagging to get out for the summer!). Finally to really melt the winter from our bodies and minds we will finish with a detoxing tea (I might even read you a spring limerick or two!) and a chance to set intentions for the seasons ahead before springing out into the world to spread our new-found joy! 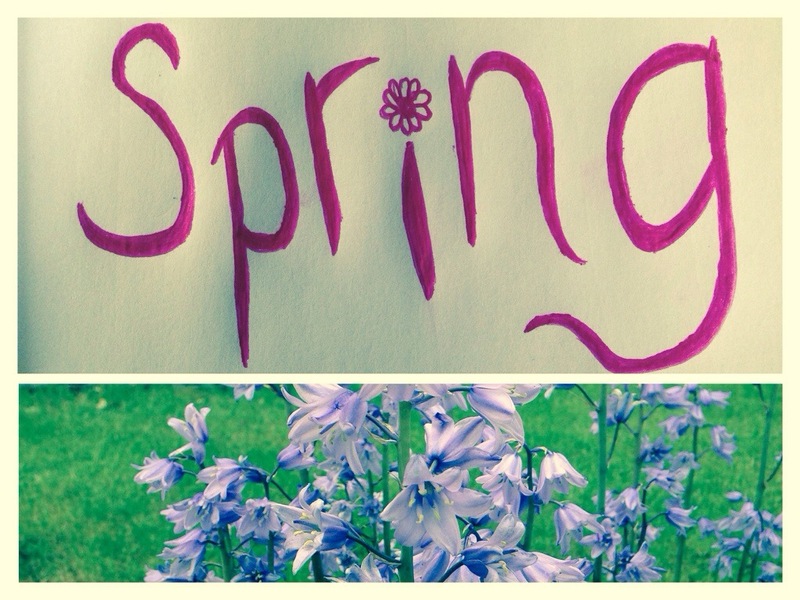 Do come along and join me for some fun and embrace your awesome springy self! The workshop will run from 3-5pm on Saturday 12th April. Details are on my classes and workshop page but, but you’ll find all the finer details and booking options on the Good Vibes Workshop page! Riding the wave of a fluid flow! I’ve just come back from a long and blissful weekend at the beach. Those who know me will know that I’m happiest in, on, or around the water so you’ll understand that right now I am feeling totally connected and inspired! With that in mind I’m really excited about teaching my regular yoga class at Glow Yoga tonight as it will be the first of what I hope will become some real elemental flow classes. The sunshine does things to us. It makes us feel good, great even! But sometimes it also makes us shy away from the yoga studio too. So here’s the thing, don’t let the sunshine be your reason NOT to practice yoga. Let it be the reason you DO practice yoga! Your sun-fuelled practice will not only cleanse your body and mind, it will make you feel even more invigorated and alive, so that you can embrace the wonderful weather more fully! You’ll feel great doing it and great for doing it. Not to mention the fact that you’ll also get to tone up the wobbly bits of your body AND your mind all at the same time! So when people ask you what you’re doing on Tuesday evenings, whatever the weather, tell them you’re practicing a dynamic and challenging vinyasa flow yoga practice with me at Glow Yoga! For more information on my regular Tuesday night flow class see my Classes & Workshops page, or just come along and see for yourself! Expect sweat, expect flow, expect fun! See you on the mat! My Beginners Workshop is on at Glow Yoga this Saturday, 16th February! It’s never too late to start learning or simply take it back a step and get back to basics, you never stop learning and you never stop benefiting from going back to the beginning! Do join me for this lovely, warm 2 hour workshop! For more information on Glow Yoga you can also see the Facebook page!